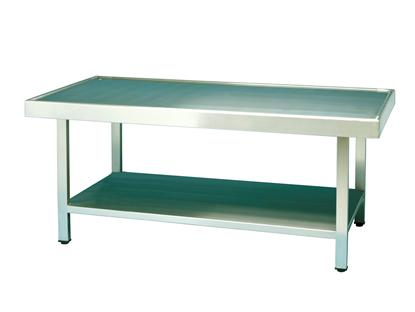 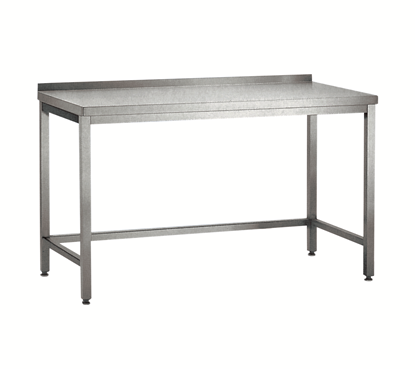 NIEROS® worktables follow the latest trends in food processing. 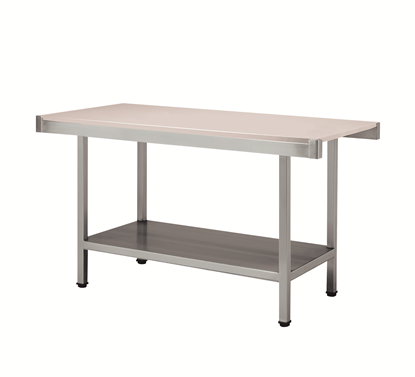 Each table is designed to serve a specific purpose—either as a cutting board or as a worktop supporting different work processes. 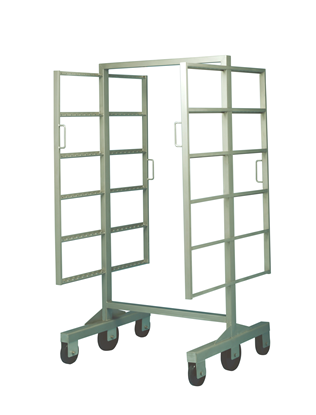 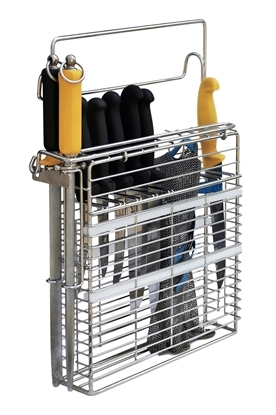 Coming in various sizes and custom features, they meet the needs of even the most demanding customers. 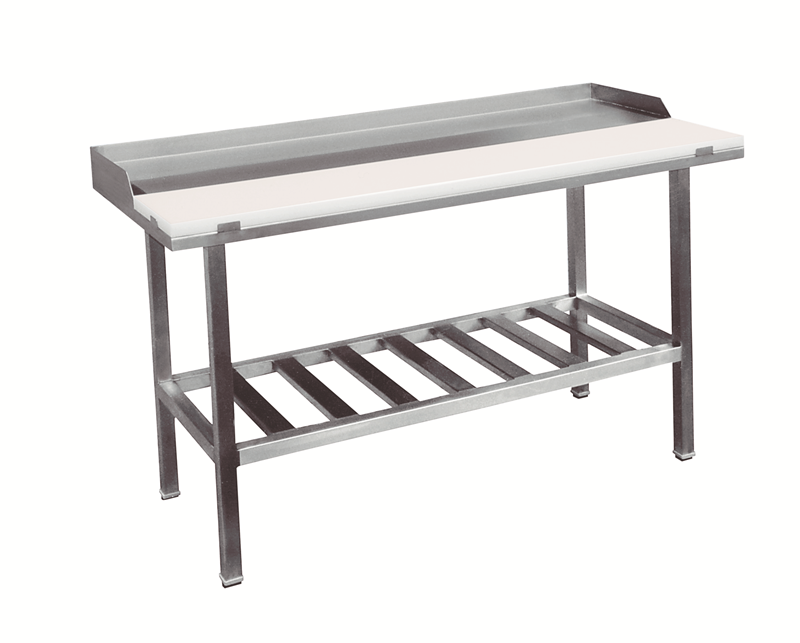 With additional undershelves and adjustable table feet to maintain stability on uneven surfaces, they are highly functional and durable, delivering optimal work results.